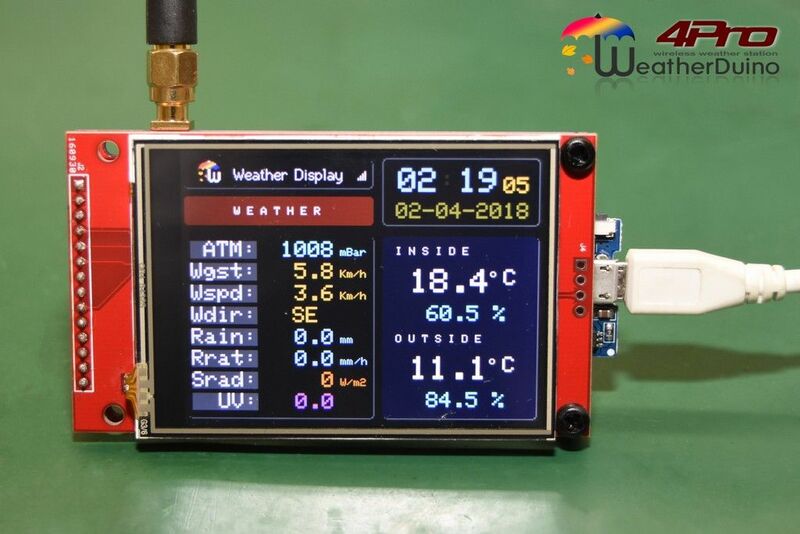 The Wireless Display units are an optional but important part of all WeatherDuino weather stations. It allows you to wirelessly visualize all weather data (including data from extra sensors and the TX units status), anywhere in your house. 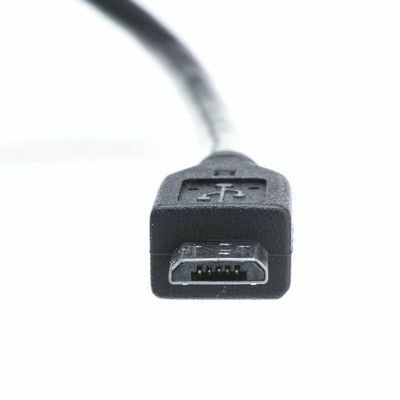 You may have how many Wireless Display units as you wish. They all show the same data synchronized with your main RX unit, even the date and time is synchronized. Using the unit WiFi capabilities, you can select a location or weather station, and have a 4 Days forecast provided by Wunderground. A must have, without doubt. 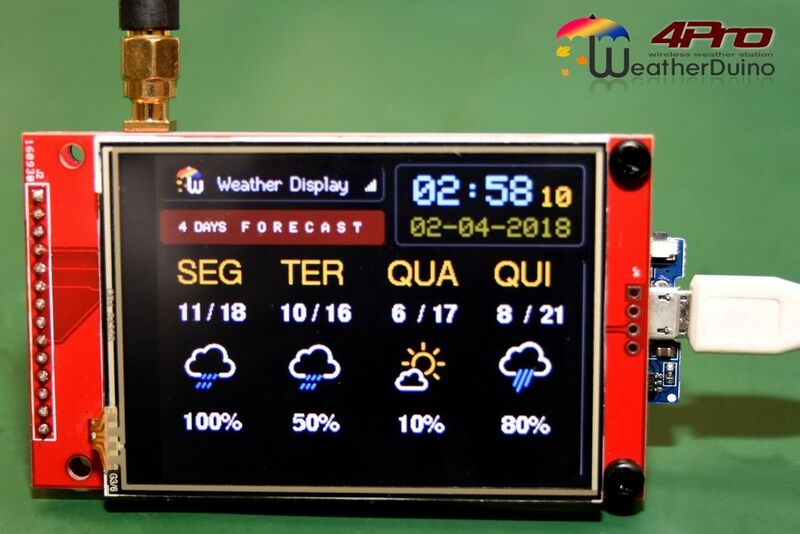 The Wireless Display units are compatible with all existing WeatherDuino systems (Pro2 and Pro2 PLUS). Currently these units are supplied fully assembled and ready to work. Current time: 26-04-2019, 02:52 Powered By MyBB, © 2002-2019 MyBB Group.